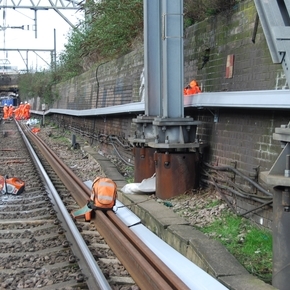 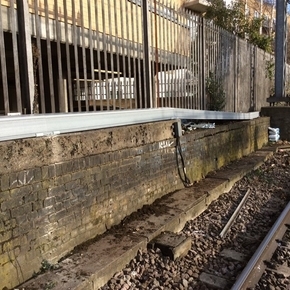 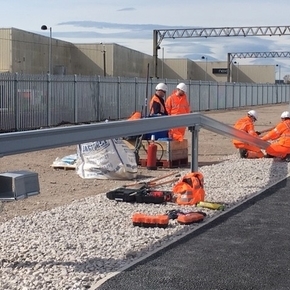 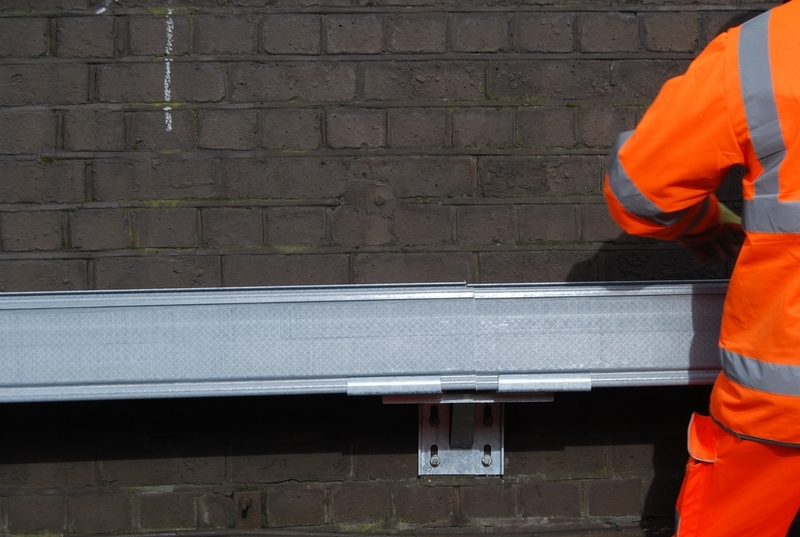 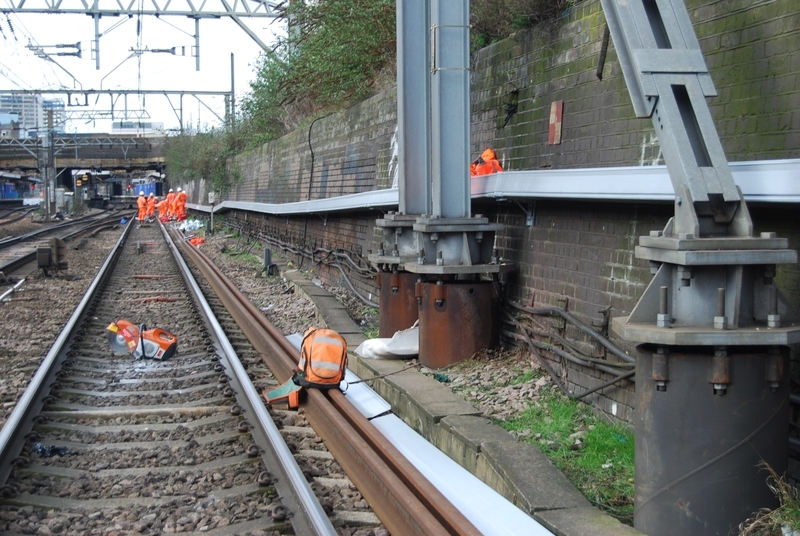 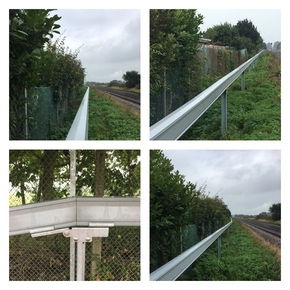 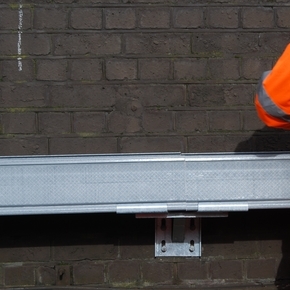 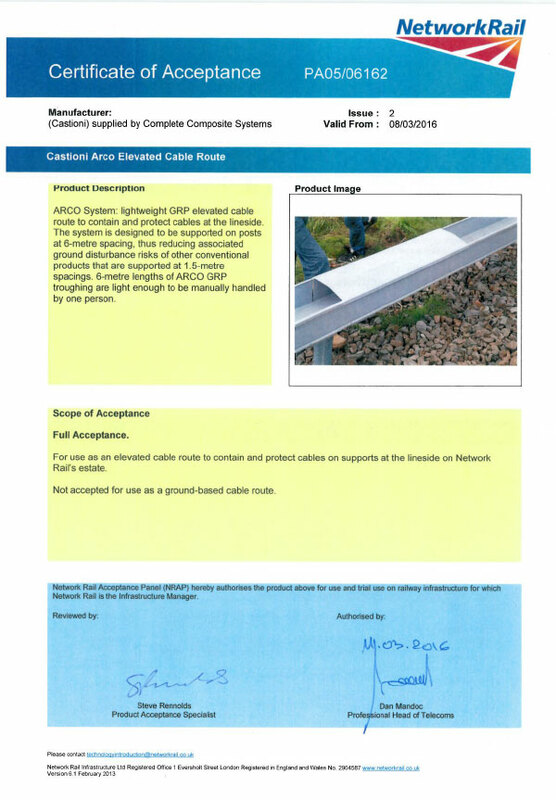 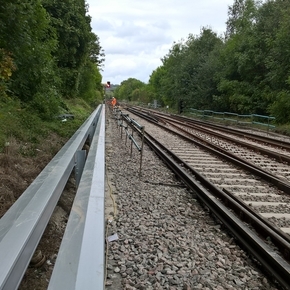 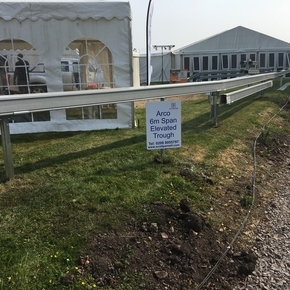 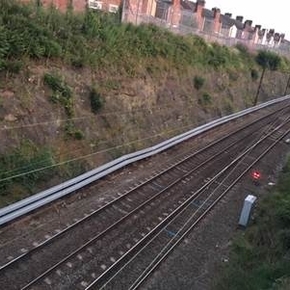 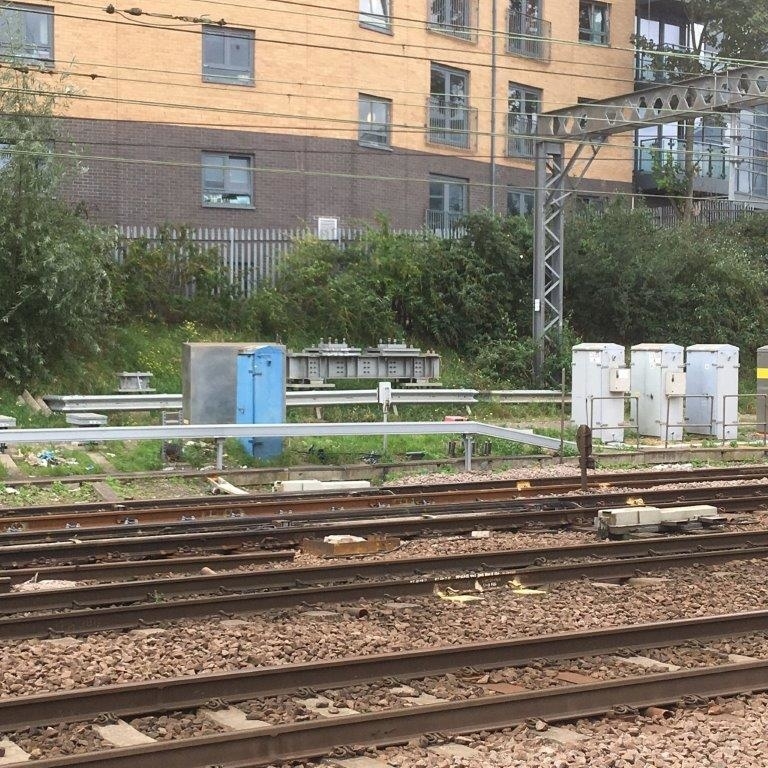 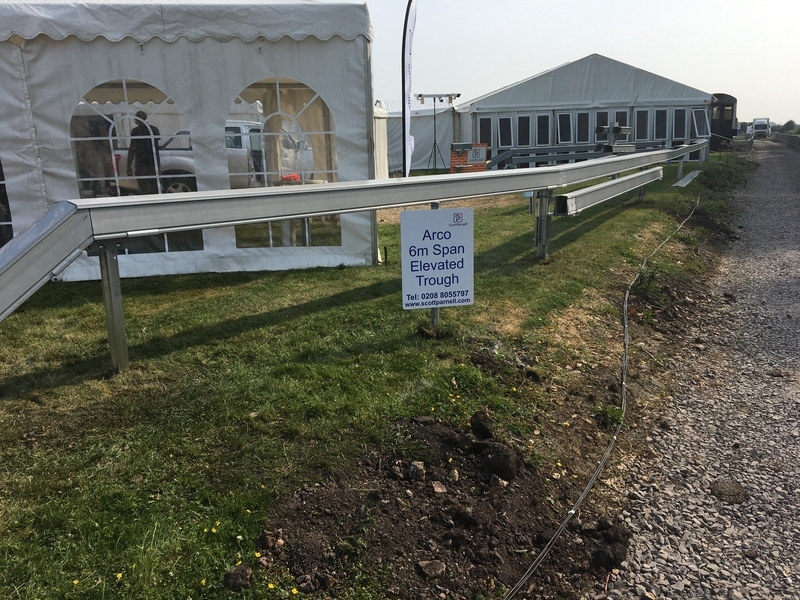 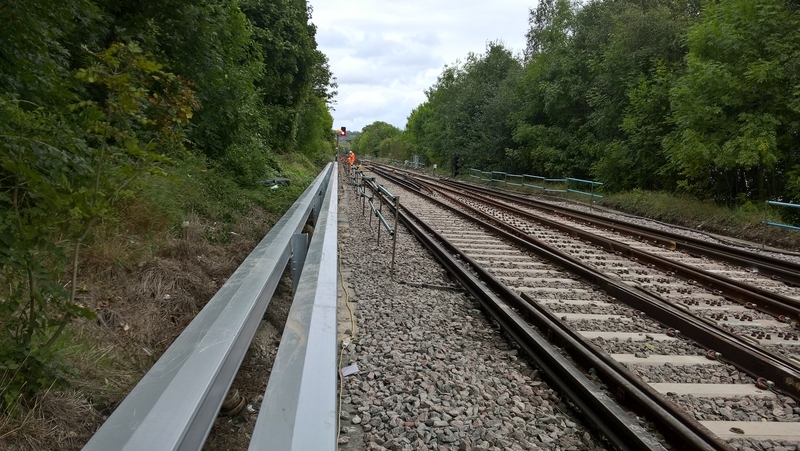 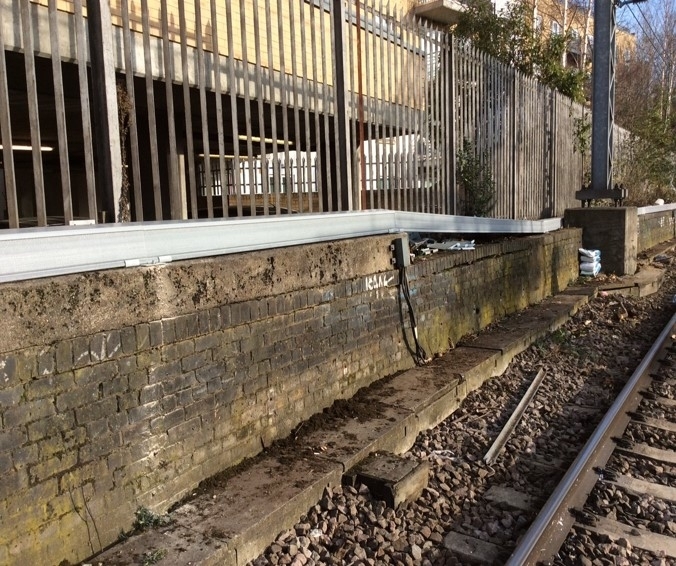 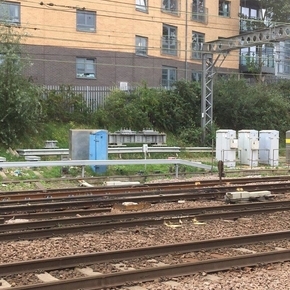 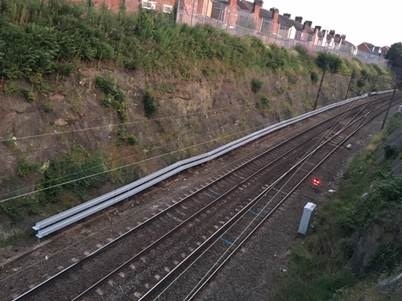 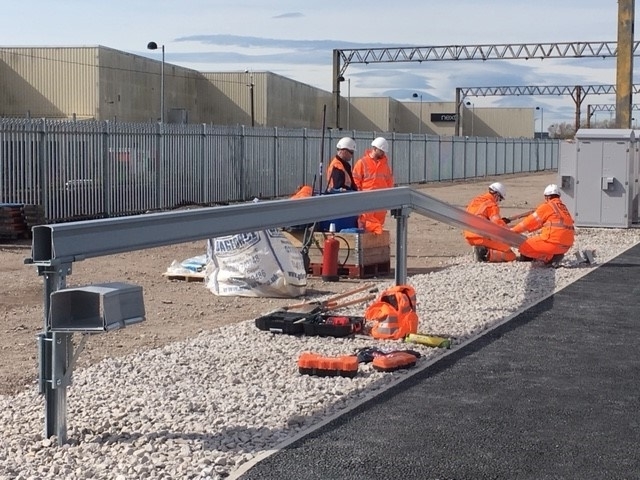 ArcoSystem – Elevated, GRP trough system, Network Rail-approved to span 6m between fixings. 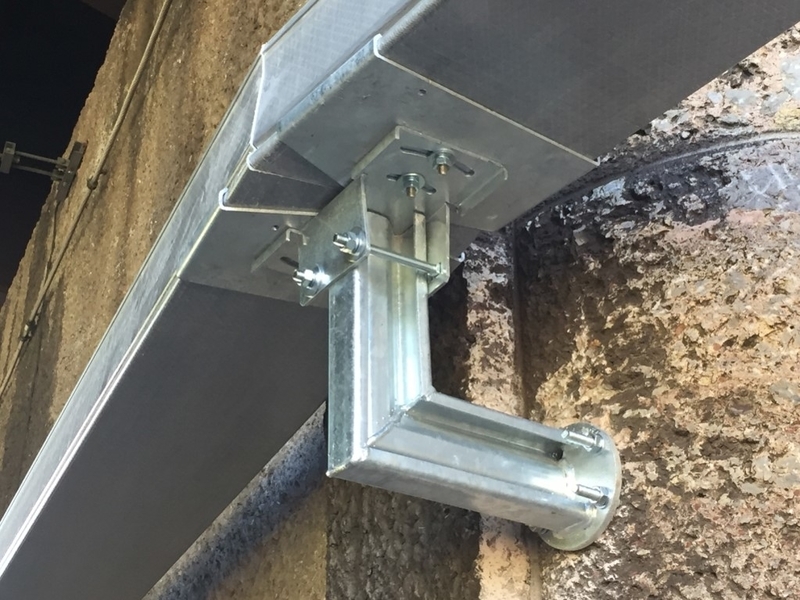 This dramatically reduces the installation cost and time. 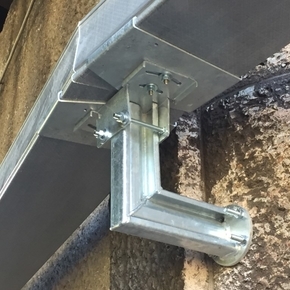 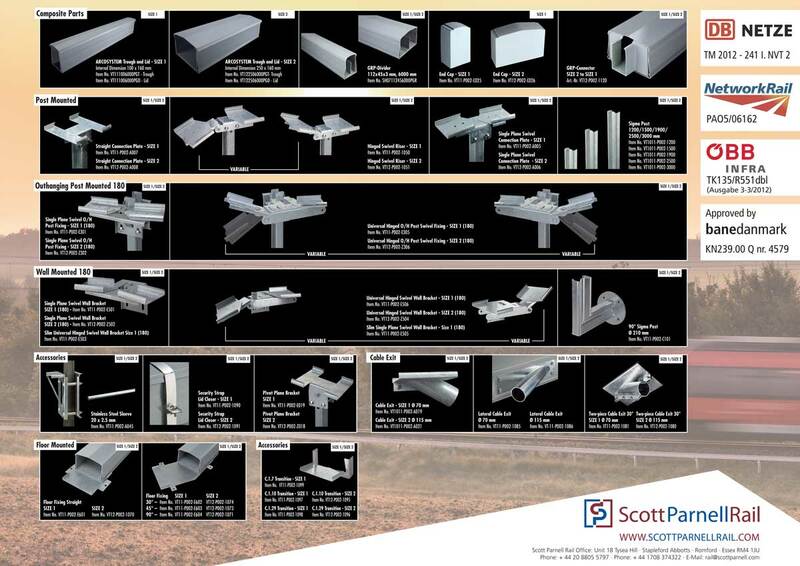 A simple to install, extremely well engineered product that is changing the way elevated trough is viewed. 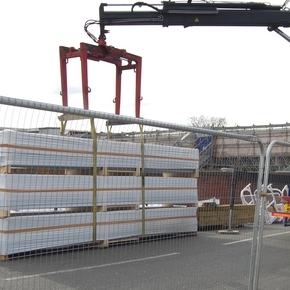 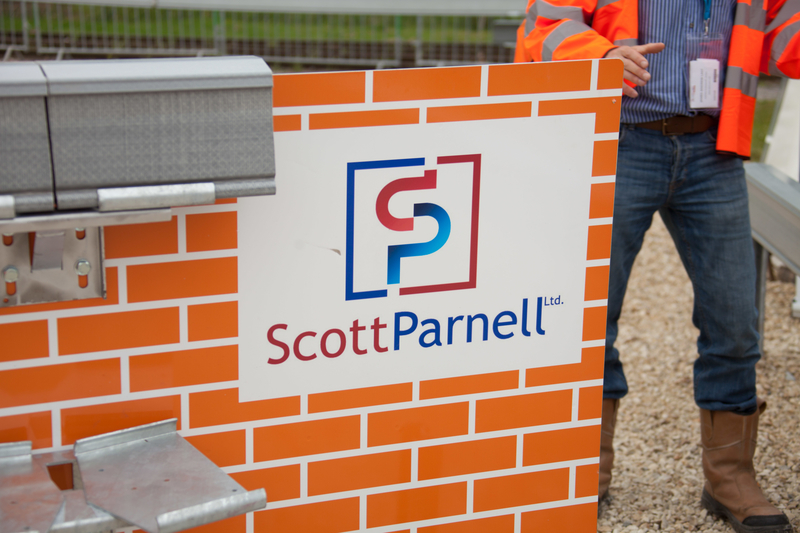 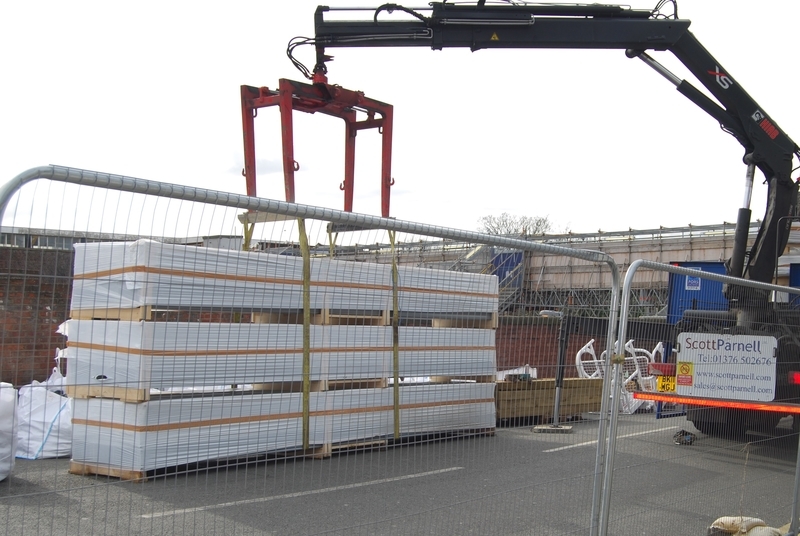 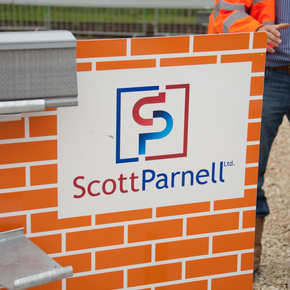 We stock large quantities at our UK depots and have the capacity to deliver nationally.